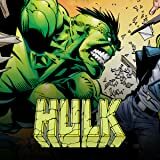 The Illuminati called the Hulk a monster -- and shot him into space. 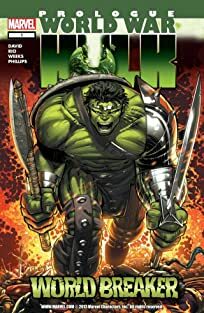 But Amadeus Cho, the boy genius who took on Reed Richards in INCREDIBLE HULK #100, calls the Hulk a hero -- and prepares for his return. 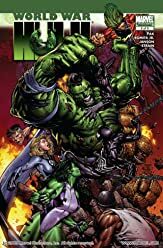 With just his big brain, a lot of guts and a few billion dollars stolen from Warren Worthington III, Cho tackles the insane task of building a team of heroes willing to side with the Hulk against the rest of the Marvel Universe. 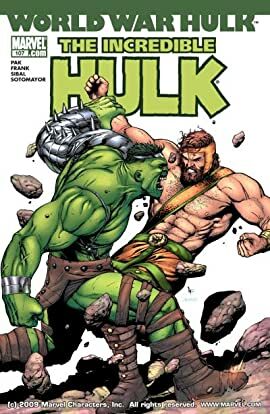 Will Hercules and Angel become the Hulk's Champions? Will Namor be his Defender? 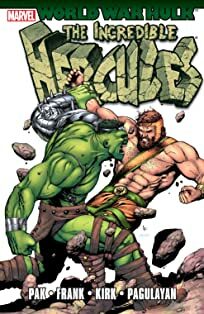 And what happens when the Prince of Power meets the Green King on Manhattan's shattered streets?